love, laurie: happy pi(e) day! today is 3/14 which means that it's pi day, or as the baker in me likes to call it, pie day! 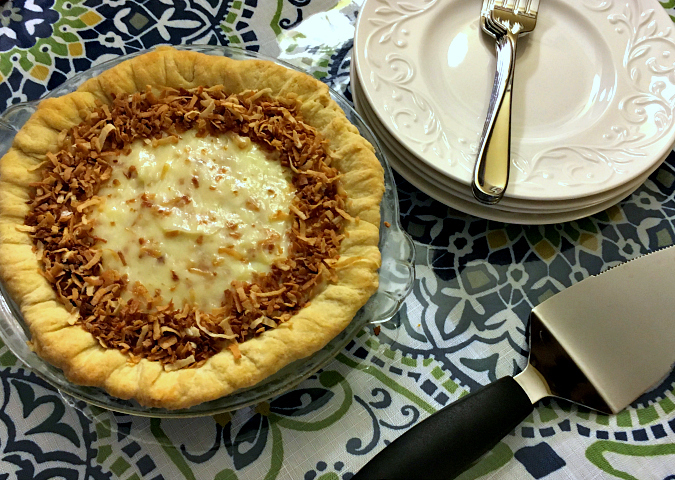 last night we celebrated a day early by making a mini coconut almond cream pie which we shared with my parents. if you're looking for some great pie for today, here are some of our favorites: banoffee pie, classic apple pie, deep dish apple pie, strawberry pie, rhubarb macaroon pie, roasted strawberry mousse pie, pumpkin pie, lemon clementine pie, peaches and cream pie, and ice cream pie. you can really get in the pie spirit and even watch a movie about pie too! have a great pi(e) day! We celebrated Pi Day today in math class. We eat round things like cupcakes and donuts. Your pie was very good. I love anything with coconut.